Video is essential if you want to do Facebook marketing properly, says Claire Warin from Pint Sized Social Media. Back in the dark ages of 2015 when predictions about what social media would look like the following year were rife, the word ‘video’ was being bandied around a lot. It’s a word that’s been around for a while, even before it killed the radio star. But the predictions were correct. In 2016 video is taking on new meaning, fast becoming the preferred content medium for social media. And this means that marketers have a whole new world of possibility to master. I spend most of my working days ensconced in the world of Facebook. I can confidently say that having a video to use in a Facebook ad fills me with optimism because I know we’re headed for lower costs per click, higher engagement, and an opportunity to better sell the product or service. I’ve also found that video helps build trust and authority as it can communicate so much more than a static image. It’s a finding backed up by statistics. Facebook already sees 8 billion video views per day while 80% of millennials consider video content when researching a purchase decision. Cisco predicts that by 2018, 79% of all global consumer internet traffic will come from video. Let that soak in for a minute. If that stat doesn’t tell you how vital video is, I’m not sure what will. 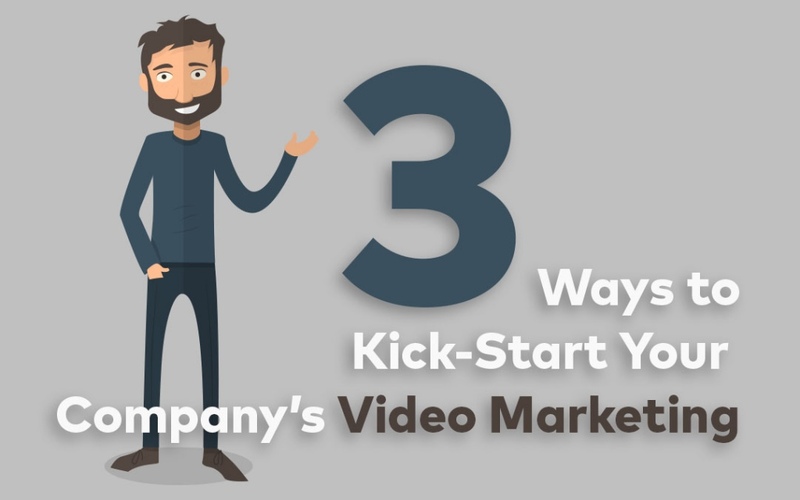 If your goal is to convert leads into sales, video is the number one type of content for achieving this. A video embedded in an email can generate up to 300% more click-throughs, while a video on your website is highly favoured by Google so you’re likely to see your position in Google search results skyrocket. And on social media? Your audiences are ten times more likely to engage with or share your post if it’s a video rather than a static image. 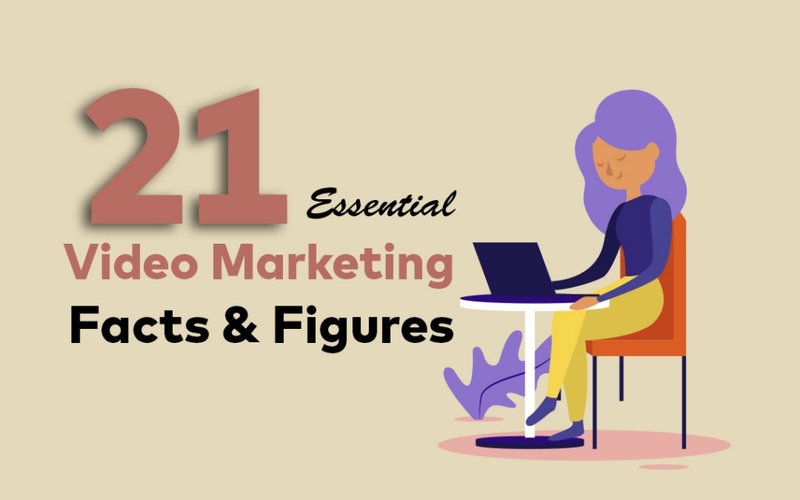 When combined with the powerful targeting and advertising tools now available on social media platforms, and Facebook in particular, getting your video out to the masses that count is a relatively straightforward process. Calls to action (because if you don’t ask, you don’t get) can be easily embedded into your video to convert your viewers there and then too. As a platform for video, social media offers greater advantages than the traditional channel of television. With social media you can track who’s watching your video and how, right down to minute detail through comprehensive analytics. 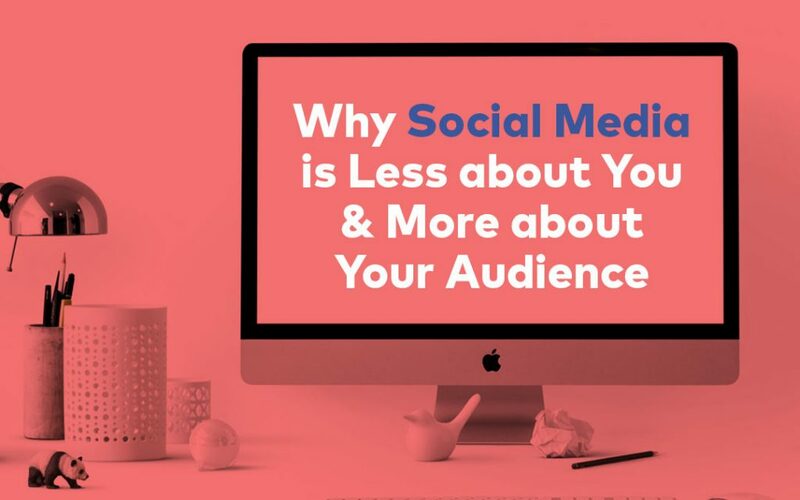 Facebook, for example, provides stats on who has viewed your video and for how long, measuring at what point people start clicking away from your video, and analysing those who watch right to the end then convert via your call to action. So what kind of videos should you be creating, and what’s involved in getting them out there? For many people the thought of producing a video is daunting (I can see those dollar signs flashing in front of your eyes), but we live in a world where technology and resources are at our fingertips. Getting a professional video made is undoubtedly the best option in terms of getting a great looking product and saving you time, and thanks to technological advances we are long past the days of paying hundreds of thousands for video production. If you’re more of a DIY kind of person, that smartphone sitting next to you is a highly functional 1080p recording device, and it’s more than enough to get started. 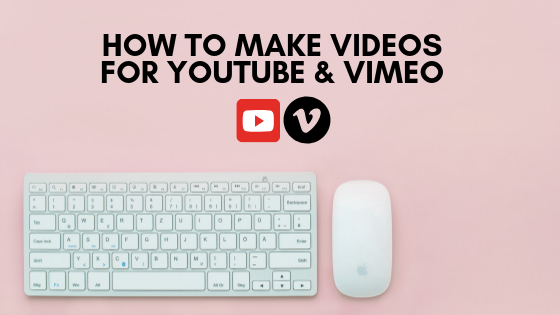 Hosting your video is easy because uploading to Facebook, YouTube, Instagram and Vimeo is a piece of cake, and putting some well-targeted advertising behind these videos rarely fails to pay off. 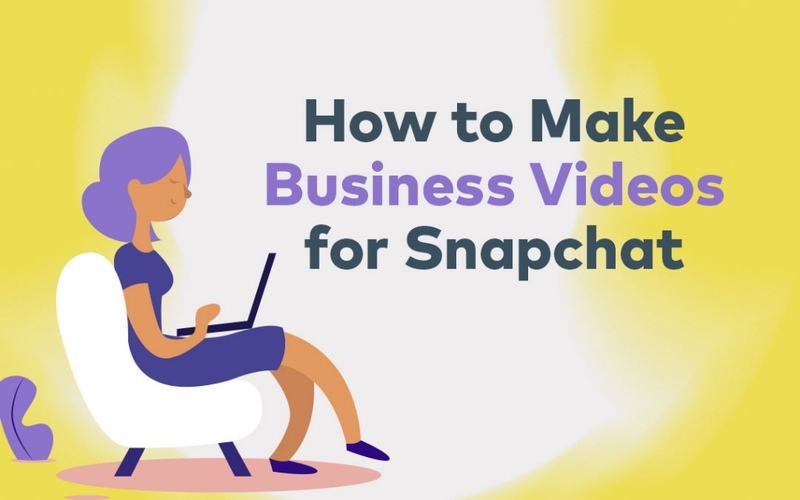 If you launch and manage your video campaign properly, it more than pays for itself, especially when you consider that social video generates 1200% more shares than text and images combined. Four out of five consumers say a video showing how a product or service works is important to them which is perhaps why explainer and product feature videos were the most popular videos for retailers in 2015. This just goes to show that videos = sales and the added value they bring = increased consumer loyalty and trust. For businesses that are serious about marketing what they have to offer on social media, video is no longer a ‘nice to have’. It is fast becoming a necessity to reach out to consumers and generate sales. If you thought social media was going to kill the video star, think again, because video is the social media star. 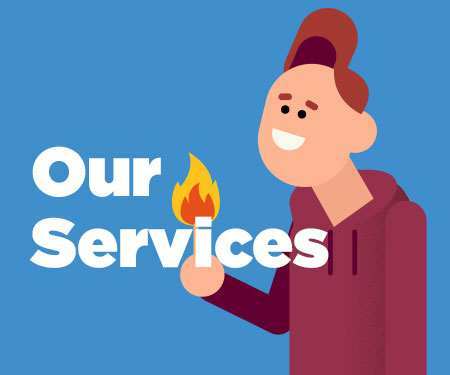 Keen to invest in high-quality, top-notch explainer and product videos for your website and social media channels? 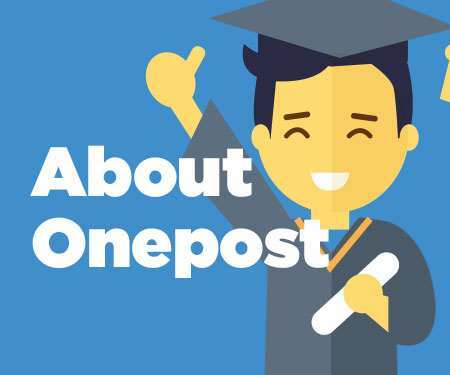 Talk to the team at Onepost Media Production. 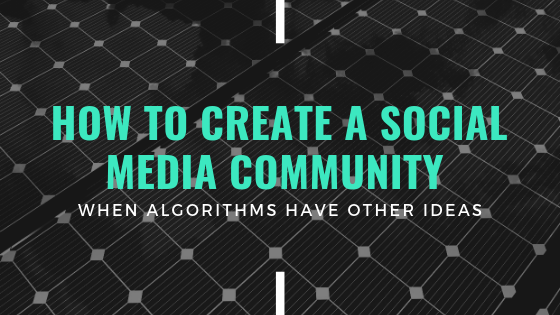 Not sure where to start when it comes to everything social media-related? Chat to Claire Warin at Pint Sized Social Media.